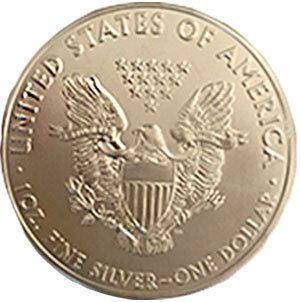 When you are in the market to sell your silver coins, look no further than Gold Investments. 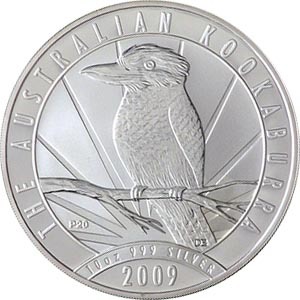 We are here to help you when you have silver coins for sale, with our safe and secure online trading. 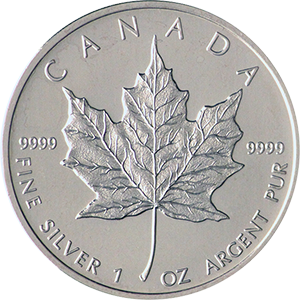 Whether you are looking to sell your Silver American Eagles, Canadian Silver Maple Leafs, or Britannia Silver Coins, you can be sure that you will receive the best market price for silver coins with Gold Investments. 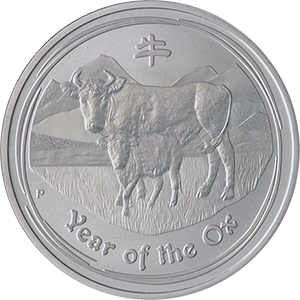 One of the biggest advantages of owning silver bullion coins is their stability over time. Precious metals such as gold and silver do not depreciate like paper money does, so holds its value in times of economic hardship. 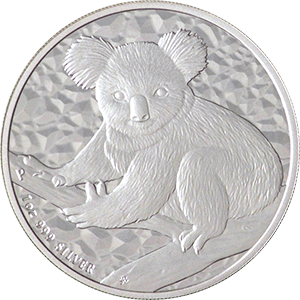 This is extremely beneficial when it comes time to sell, with its stability ensuring that your silver collection helps you to hedge against a potential market downturn. 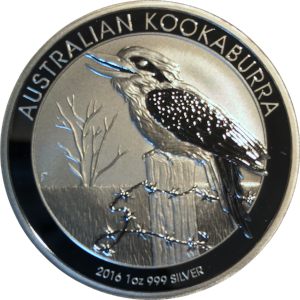 Silver coins are also a good investment to have as part of a diverse portfolio, as they offer a fair amount of liquidity. 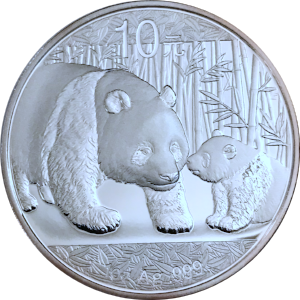 Each silver coin, usually struck in one troy ounce coins, is worth less than gold, but much more than paper money, making it accessible for large and small investors alike to add silver coins to their portfolio. 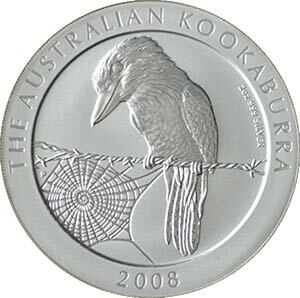 This also makes it very easy to buy and sell silver bullion coins. To begin selling your silver coins online with Gold Investments, first sign up for our free Gold Club. From there, you will be able to get in touch with us regarding what you would like to sell, and we will offer a spot price premium. 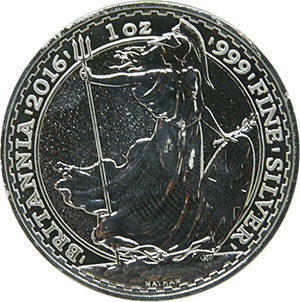 If you would like, we are also available to purchase your silver coins in person at our central London offices. In this case, please contact us to arrange an appointment. If sending your silver via post, it must be sent the same day as the quote was given in order to lock in that price. Please send your silver via Royal Mail Special Delivery so that it reaches us as quickly as possible. 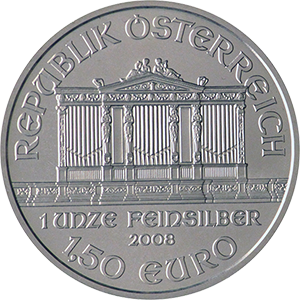 We can then process your payment, which will be made immediately upon arrival of your silver coins. If the shipment of silver is delayed, this will invalidate the aforementioned price, and a new spot price will need to be confirmed. Please be aware that Royal Mail only insures packages up to £2,500, so it is best to ensure that the value of each package is not higher than this amount. 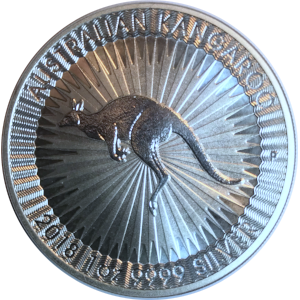 While we aim to process payment for mailed metals as quickly as possible, the fastest way to sell your silver bullion is to come into our offices in London personally, where we will value and buy your bullion on the same day at the best market price. To arrange an appointment, please call 0207 283 7752 or email info@goldinvestments.co.uk. Our offices are open weekdays from 9h00 to 16h30. Online trading is available 24 hours a day.